Discover the unique and pristine waters of Greenland and Iceland on this once-in-a-lifetime cruise into the Arctic Circle. 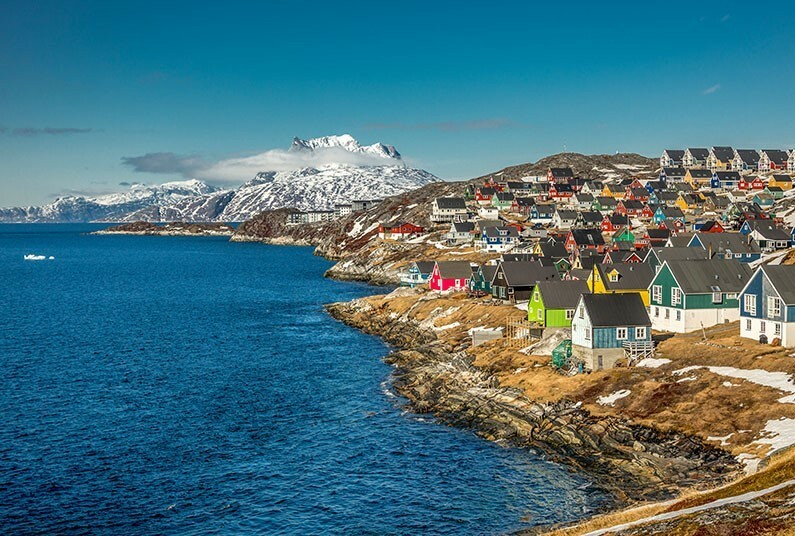 This is an opportunity to explore one of the most spectacular and enigmatic areas of the planet, as you venture into the heart of Greenland and experience the fascinating Inuit culture first-hand. Book by 30 April and receive an early booking discount, saving up to £500 per person. Alternative departure dates available. 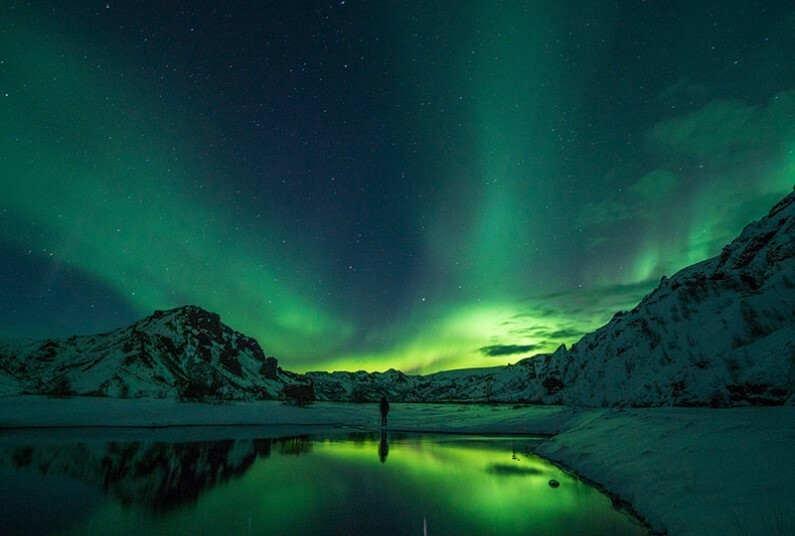 Agent for Hurtigruten, ATOL protected tour operator, ATOL 3584. Prices are per person based on two adults sharing a standard room and include economy flights, unless stated otherwise. All prices are ‘from’ prices and supplements may apply. Holidays are subject to very limited availability. Saving of up to £500pp is valid on new bookings only and subject to availability; terms and conditions apply. Book by 30 Apr 2019. Prices shown include any applicable savings, are correct at time of going to print (Mar 2019) but are subject to change at any time. Prices for other departure dates and airports will vary. Prices apply to new bookings only. Tour operators’ booking conditions apply. Full holiday details can be obtained from your Advantage travel agent who is acting as a booking agent for ATOL protected tour operators. 3 Nights, Bed & Breakfast in a Twin/Double room.